but how..? it’s not explained , but i always found myself I’ll be change my self nd control my emotions ….! after join P.D classes i learn that what is actual emotions nd how’s it come’s . my anger is my weakness it’s brake confidence nd balance of my mind . but in 7&8 day’s i know how to control my emotions . nd how to be a cool & clam . I’m studying Pd classes to improve my personal development. In few days, I learn about fact and notion meaning then I analyze that what I feel with senses that is fact and notion create so many different ideas . For example, if anyone see any things they communicate with our ideas. Like, if few boys are standing a corner then people create their own notion. This Pd classes are helping to understanding different levels of life aspects Like notion is everywhere and Create many misunderstandings in our life….. Thanks to mam … i hope by the end of PD section i will start living my life with full of grace and +ve energy.. Ya sure Rishpi… you will be able to…. Ys ofcourse mAm with your support…Thank you so much 😊. 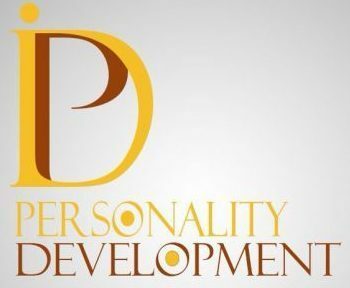 Attending Personality Development sessions, I came to know that I was thinking too much before. My mind was always in full of notions.But now I realize that I have to live in facts which are same for all and live life as it is. This brings a lot of change in me. Now I can stop my notion…I can see the facts …I hope that these PD session will make a lot of change in me and really helpful for my coming career years. after attending PD sessions i know about real life, fact, notion. Now i thought my life are full of notions but without notions life is boring. so i thought i can change my mind for notions but i can’t replace it. Whole my life I always, For everything blame me or any1 else family,friends ,relatives. I knew and understand everything after ( (respect mam)you share your thoughts with me ,notions ,moral , immoral ,eithcs and many more . I always boy of attitude ,angerness , ego, but after your experienced ,thoughts you share , Any situation your “Thoughts of notions” come in my mind and the angernessand any reaction dont come outside to my behaviour. “Who am I __ I am of my words “. I have seen many states people of different cultures ,studied by national award teachers . you save one life I hope that makes some worth 2 you . I have always indebted to my family . I don’t believe on promise but I am.giving you my words of chanakaya thoughts . “For my family I was always indebted to them but for teacher (2 you) For living g well”. I don’t want 2 say thank 2 you . Jiski respect kroge wo Kabhi nhi bhool payega”. And I respect you alott everything you gave 2 me . And you said you aksed any thing .. I still have guilt ,how I can move on ?? 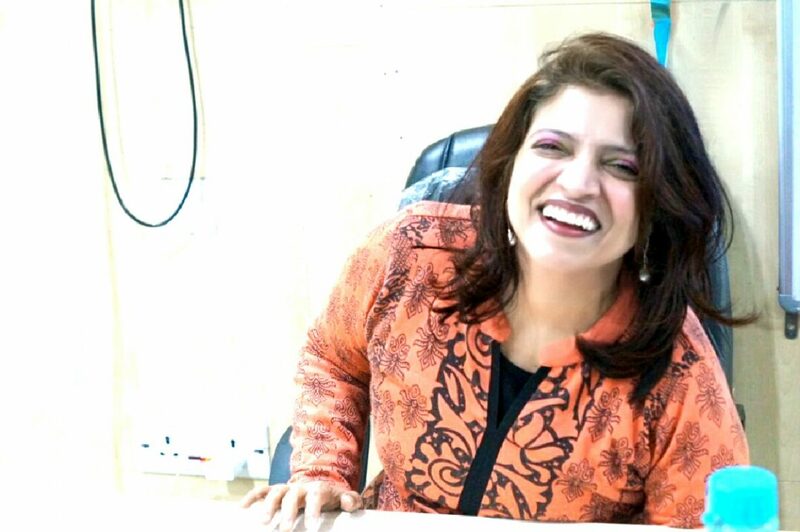 मैं उम्मीद करता हूं आप सब ठीक-ठाक होंगे | इस फोटो के जरिए आप से फिर रुबरु होने का मौका मिला है | इसलिए मैं बहुत खुश हूं कि मैं आपके सामने अपने विचार व्यक्त कर सकता हूं . सबसे पहले मैं मैडम का धन्यवाद करना चाहूंगा | जिन्होंने इतना अच्छा सिस्टम चलाया है ताकि हम एक दूसरे के साथ जुड़े रहे ,और एक दूसरे से अपने विचार सांझा करते रहे ! धन्यवाद मैम ! From the day I have started pd classes I am seeing a change inside myself .I left off react on trivial things.. I am asking this bcoz at point of time I said to my father let’s by an a.c it’s very hot . We can’t sleep proper at night and he gave me an answer that the people who lived in slumed area they have very few facilities they don’t have a.c nd many more things and live their life happy and they sleep well …so u can also sleep well..
And i said to my dad they are illiterate still they spend their life happy and without stress.. .. In pd classis i realise if i have to enjoy my life then i have to live in present. I stoped think about any notions. After this i am also looking the efects many changes are coming in me. Thank u mam u helping me to change myself. From now I will try To delete them . Hello Hello Good evening ! The pd you studied will continue to educate me in my whole life… Through PD, I have started to see life in a different way and simply way…. Now I do not panic in anything and I do not get angry and understand in any situation…. With the help of PD, I have been doing my next study well…. And I will try to develop my life as much as possible…..
Wow, incredible weblog layout! How long have you ever been running a blog for? you make running a blog glance easy. The overall glance of your website is fantastic, as neatly as the content material! I started this website on 10 th Dec 2017. Just flow with the time. Things will get normal and easy to do. After pd class i know that real life what is wrong or right.apart from this now i have totally changed due to pd sessoins.According to me next class will good for me. As well as i have no worry about what will people say because now i have develop as well as no notions in my mind and always take decison with open self and win win situations and okk okk positive peeaonality.now i am very happy .